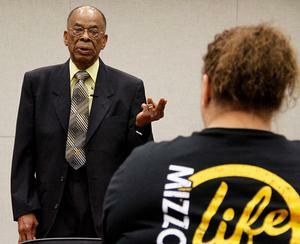 In 1950 Dr. Ridgel became the first African American student to matriculate into the University of Missouri. In 1956 Abram became the first African American to receive an athletic scholarship to play basketball for the MU Tigers. In 1961 Kappa Alpha Psi became the first recognized minority student organization and black fraternity on MU’s campus. In 1964 Alpha Kappa Alpha Sorority became the first black sorority recognized by the University of Missouri. In 1968 he along with charter members of Alpha Phi Alpha Fraternity, Inc. Zeta Alpha Chapter founded The Legion of Black Collegians. 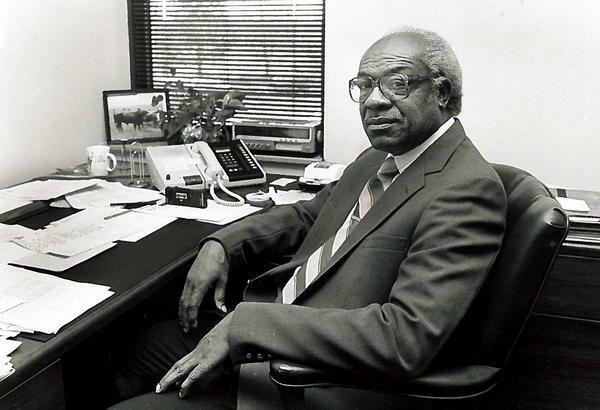 Also, in 1985 Middleton became the first African American professor of the University of Missouri Law School. In 1969 he launched The Blackout publication, which was the first Black newspaper on the University of Missouri’s campus. In 1969 he became the first African American faculty in the Department of History. Also, in 1980 he became the first African American Chair of the History Department. In 1971 he became the first African American to be appointed to the University of Missouri Board of Curators. Mr. Wallace became the first coordinator of the Black Culture House that was established at 511 Turner Avenue in 1972. In 1977 she became the first African American to be hired as the Coordinator for the Black Studies Program. Also, the Black Theater Workshop came to be due to the intuitive foresight and funding of the Black Studies Program led by Dr. Carolyn Dorsey. In 1982 he became the first African American to establish the University of Missouri Black Theater Workshop. It is also noteworthy to mention that in 1990 he became the first African American chair of the University of Missouri Theater Department. 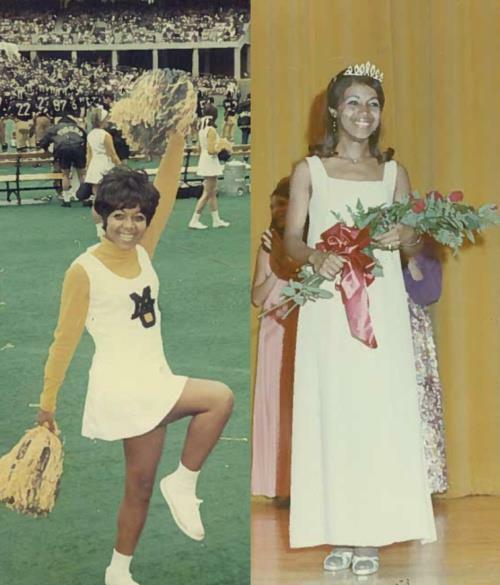 In 1971 she was crowned the first African American Homecoming Queen. In 1984 he was crowned the first African American Homecoming King. In 2002, Mykael became the first African American to become the Missouri Students Association President. In 1993 Dr. Daniel became the first Vice Chancellor of the University of Missouri. In 1971 he was the first African American to be awarded an Honorary Degree from the University of Missouri. In 1982 he was the precursor in developing and implementing a strategic plan for increasing the population for minority enrollment at the University of Missouri. They were such programs as Project Start and the Alpha Academy. Mable Jones Grimes, James T. Nunnlley, Chancellor Barbara Uehling, Barbra A.B. Horell, Johnnie E. Roland and Dee Dee Wright.